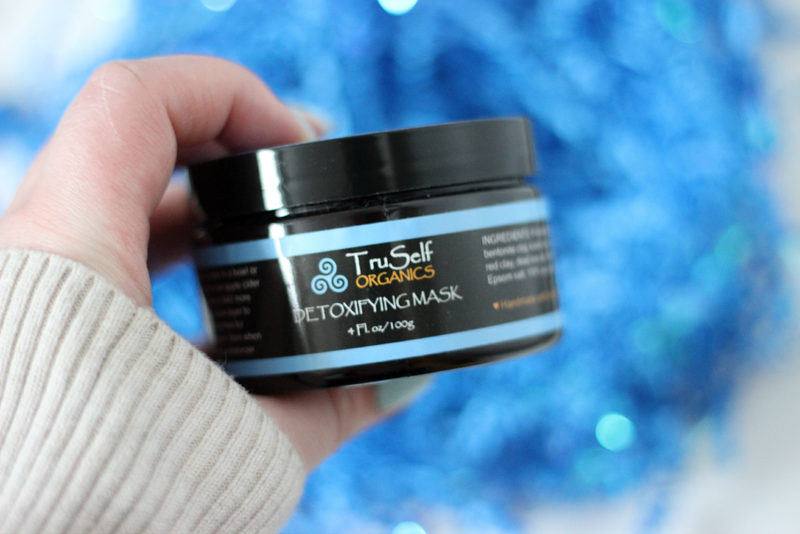 Hey everyone, today I have an exciting post on the TruSelf Organics Detoxifying Mask. 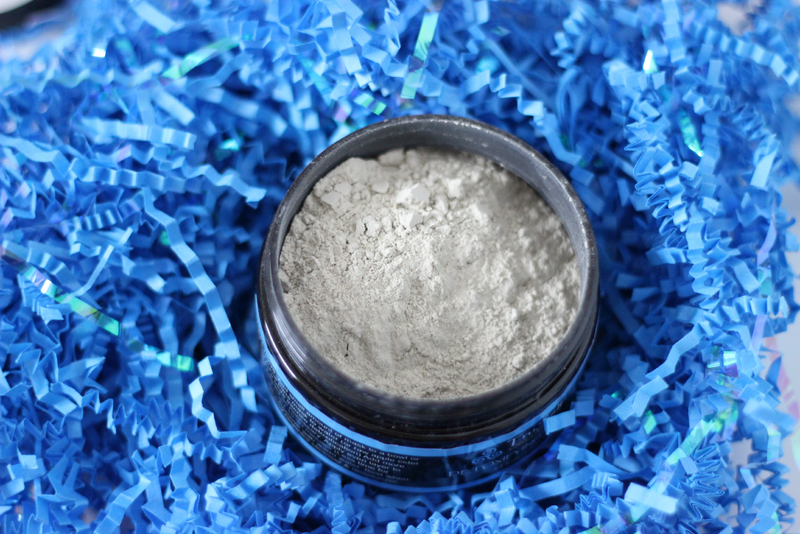 I am always a sucker for trying out different facial products, and mask's are my favorite to try out. 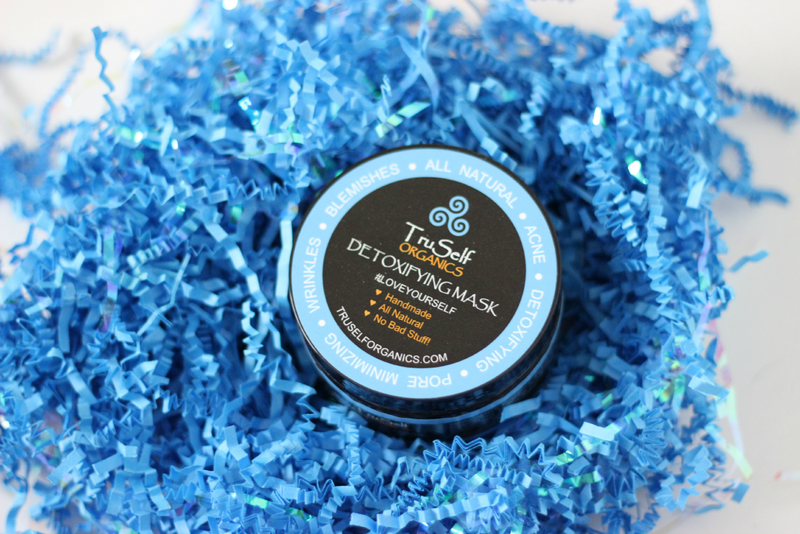 The detoxifying mask helps cleanse your pores, and helps make your pores appear smaller. It is made of up a blend of natural clays. And it also helps restore your skin from acne (which is something my skin does suffer from), scars, discoloration and unevenness. I feel like this mask was made just for my skin which I love. 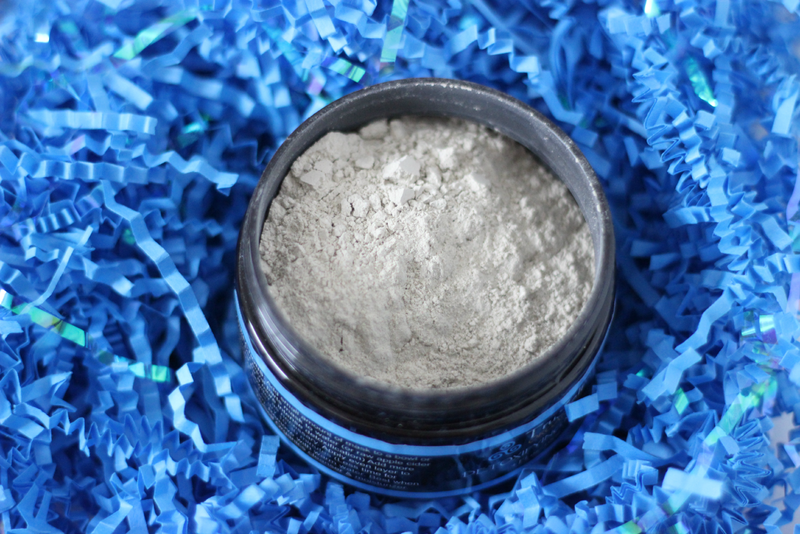 It does come in a powder form so all you need to do is take a little bit of the product and mix it with water and then apply it to your face. It will begin to harder onto your skin and I usually leave mine on for about 12 to 14 minutes. It honestly leaves my skin feeling so smooth and refreshed. I love that it isn't made up of parabens and doesn't have any artificial dyes or fragrance. It feels good to use a product that I know isn't harming my skin. Another thing I love about this product is that it is pretty affordable compared to other brands. It does retail for $19.50, but if you use coupon code "loveyourskin15" you will receive 15% off your total purchase, and that code is good until 1/30/2015. 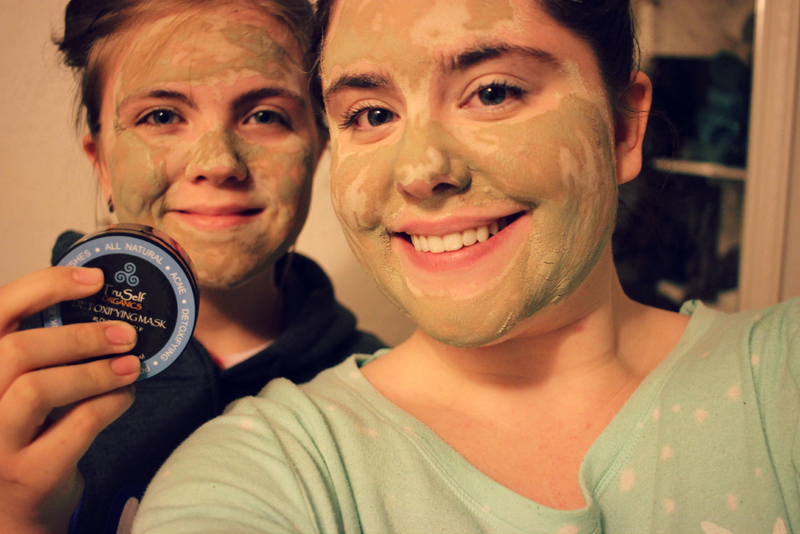 I honestly cannot wait to try out other TruSelf Organics products because I am already in love with this facial mask.